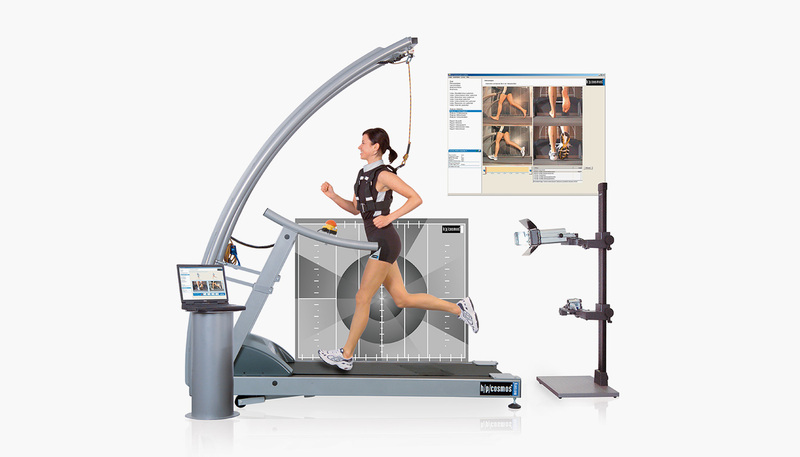 Software for the video-based gait and motion analysis with up to 2 cameras with integrated treadmill control, analysis tools and report functions. Processors (4-core/6-core CPU with Hyperthreading) depending on camera type with 2,83 to 3,6 GHz. For the connection of the PC and the h/p/cosmos treadmill you will need an RS 232 interface cable (cos0097010035) and maybe a USB-RS 232 adapter (cos12769).